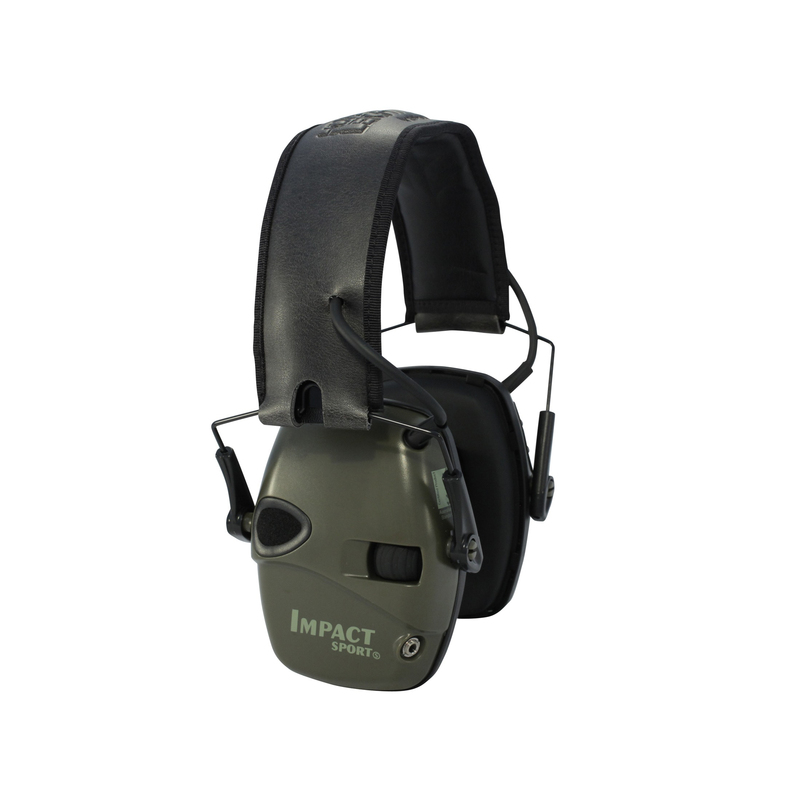 Howard Leight Impact Sport Electronic Earmuffs provide protection from damaging noises over 82 dB, while amplifying regular ambient sounds such as conversation, range commands, etc. 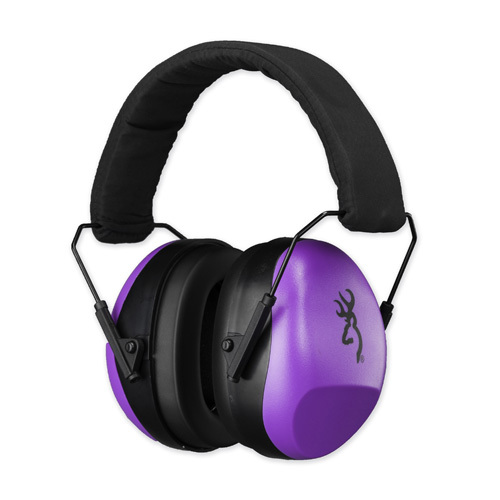 Features include a ventilated inner headband to minimize pressure on the head, durable outer headband to withstand abuse, snap-in ear cushions, directional stereo microphones, Quick-Click headband height adjustment and an NRR of 22 dB. 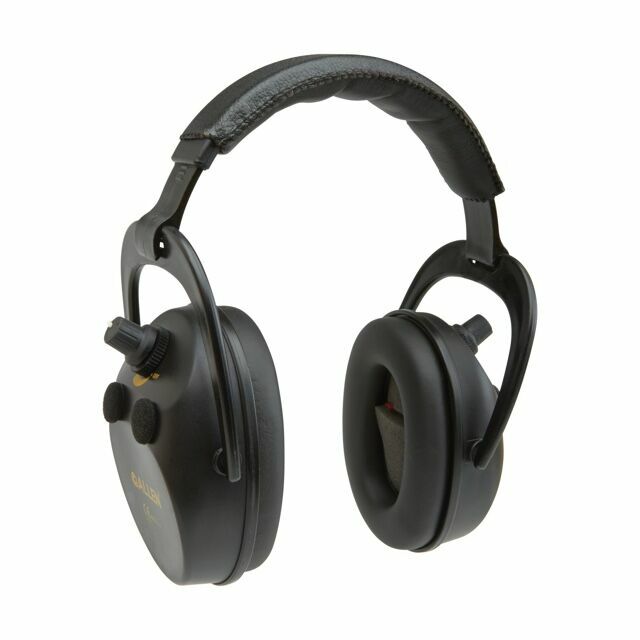 This unit also comes equipped with an audio input jack and cord for your MP3 player and other audio devices for listening off the field. Use the integrated power and volume knob to control the volume, and the external audio plug for your favorite media player. 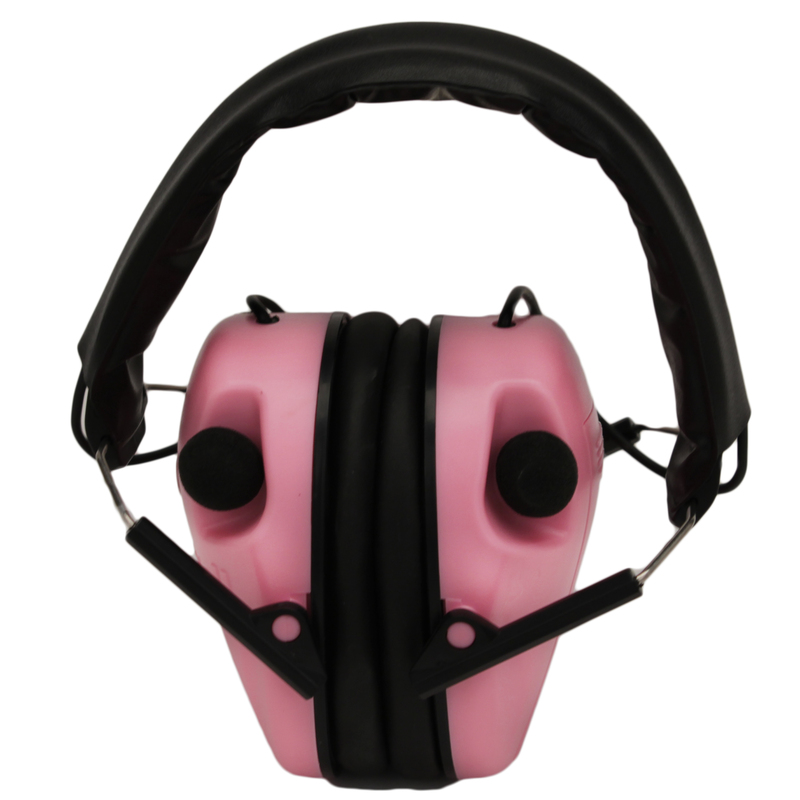 These electronic muffs fold up easily for compact convenient storage. 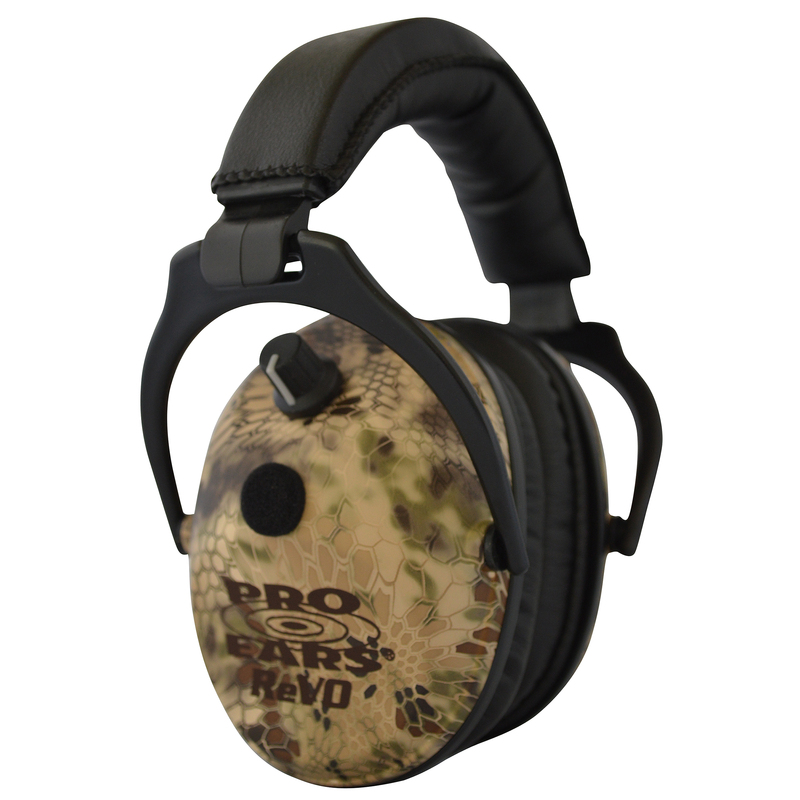 Be the first to review “Howard Leight Impact Sport OD Green Electr earmuff,RP” Click here to cancel reply.